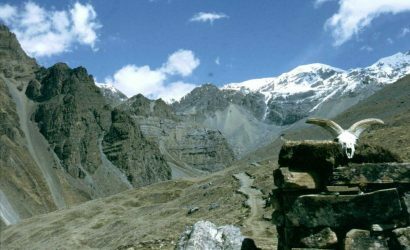 Langtang Gosaikunda Helambu Trek - FIRST ENVIRONMENTAL TREKKING Pvt. 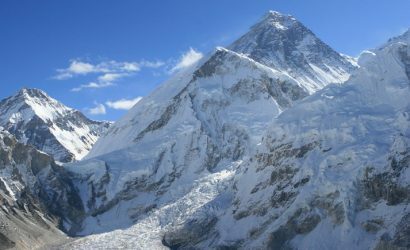 Ltd.
Langtang Gosaikunda Helambu Trek combines the amazing scenario of snow-capped mountains – Mount Langtang, Ganesh Himal, Jugal Himal etc., rhododendron forests and ethnic diversities of Tamang people of Langtang region and the Sherpa people of Helambu. It also takes you to Langtang Valley, Gosaikunda – the holy place of Hindus. 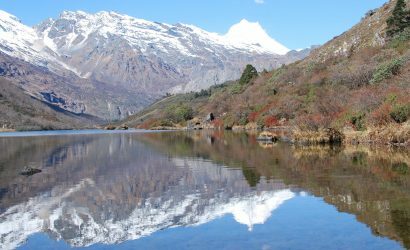 The journey of Langtang Gosaikunda Helambu Trek starts from Machhapokhari, Balaju, Kathmandu by riding on a private vehicle. During the whole journey, we will cover up 4 districts: Kathmandu, Nuwakot, Rasuwa and Sindhupalchwok. These 4 districts also have their own specialties. Kathmandu is the capital city of Nepal, which has 7 UNESCO heritage sites. 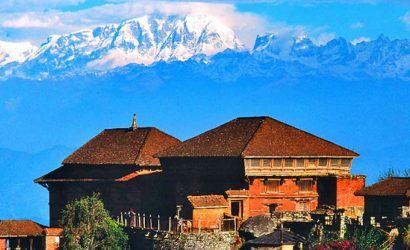 Nuwakot, which was once the capital city of Nepal during the unification campaign of the great king “Prithvi Narayan Shah,” is also historically significant. 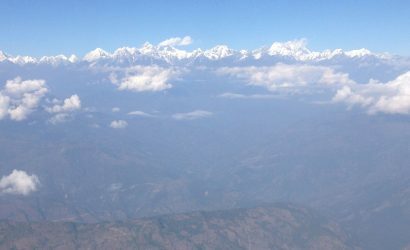 Rasuwa is the major district/zone of Langtang Gosainkunda Helambu Trek. 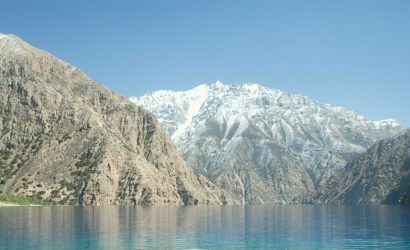 It is a mountainous region, so trekkers will have to necessary equipments to tackle the cold weather. This trek also takes you to Helambu village of Sindhupalchwok, which is a highland village only about 30 Km from Kathmandu Valley. Trek from Lama Hotel to Langtang village (3330m. Trek from Ghopte to Melamchi Gaon via Tharepati Pass (3490m.). The early part of the trek descends until you cross the stream named as Melamchi. Now you trek gently up to Tarkeghyang passing through Sherpa settlements. Tarkeghyang is a beautiful Sherpa village with one of the oldest and biggest monasteries. Trek from Shermathang to Melamchi Pul Bazaar (846m.). Necessary equipment such as sleeping bag, down jacket, etc. for our guide during the trek. Personal nature expenses such as drinks, beverages, hot shower, etc. Lunch & Dinner cost in Kathmandu. The following equipment lists are suggested and essential for both camp & teahouse treks in the Himalayas. Make use of this list as a guideline; some of the equipment can be hired in Katmandu as well. Besides, keep in mind trekking gear can be bought in the many adventure shops in Katmandu Thamel. 1 large duffel bag: This will carry all your personal gear on the trek. It should be strong and durable. The best size would be around 30″ x 14″, with a full-length zipper and handles. 1 small padlock: Your duffel bag should be locked. 1 rucksack or day pack: This should accommodate a sweater, rain gear, water bottle, camera and accessories and any miscellaneous items you want to have during the day. We recommend a pack with at least 1450cu. In capacity, or smaller if you are not carrying a large amount of camera equipment. 1 small duffel bag or suitcase: Items not needed on the trek can be left at the hotel in Kathmandu. This bag should also have a lock. Be sure to leave room for purchases, or buy one in Kathmandu they have many good quality ones available. 1 thermos- Water tends to freeze in ‘normal’ water bottles at high altitude temperatures. Purification equipment- Boiled drinking water will be provided but further purification with iodine or purification tablets is highly recommended. Sleeping Bag- Please brings a bag that can resist temperatures as low as -15 degrees Celsius.